Someone must manage every cloud implementation. Techopedia defines Managed Cloud Hosting as a process in which organizations share and access resources, including databases, hardware and software tools, across a remote network via multiple servers in another location. Enterprises wish to derive the best from their IT infrastructure. Managed cloud providers can provide on demand servers, memory, storage and bandwidth. They can reduce capital expenses, and deliver superior security. The cloud service provider takes responsibility of monitoring, maintaining and updating virtualized infrastructure. Managed Cloud delivery model is suitable in a scenario where there are mission-critical workloads. The kind of workloads that require scalable components to work in a virtualized infrastructure and have automated life-cycle features. On the other hand, unmanaged cloud setup is best suited for cloud native environments. It demands an elastic infrastructure with systems of test environments and that of engagement or development. With unmanaged cloud computing models, the cloud service provider has limited role (and provides little or no support outside of their role). You can either opt for PaaS or IaaS with unmanaged cloud and both these models provide low cost, automation and scalability. 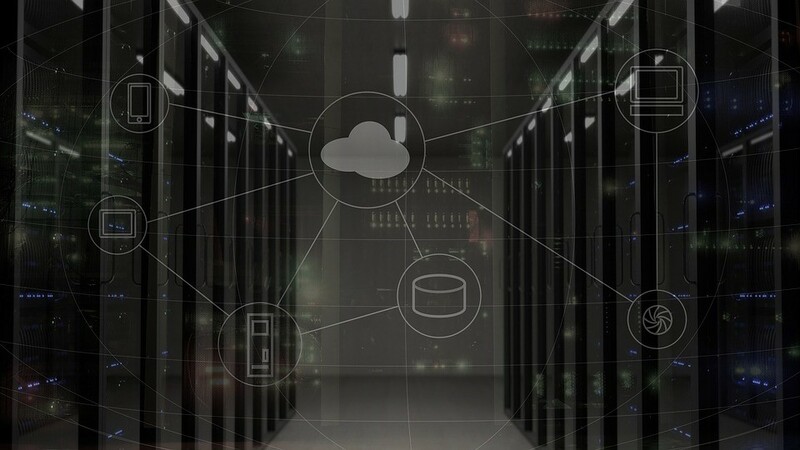 Some of the significant benefits of managed cloud hosting are automated resource balancing, network security, consistent availability, creation of a mix of physical and virtual servers. Managed cloud is also affordable (since it costs the same as public cloud). It offers the same security and provisions that is offered by a dedicated private cloud. If businesses invest in managed cloud services, they can focus on their business operating and will have less instances of downtime and glitches. Enterprises can remain fast and lean rather than invest in a team of ops engineers or system administrators to manage cloud computing for them. Managed cloud service providers have experienced IT teams that are dedicated to resolve issues quickly and on their own. Small businesses can particularly benefit from managed cloud services as they are hard pressed to stretch resources. If you’re thinking of outsourcing your IT management to a cloud managed service provider, you must find a partner that can provide cost savings and give you a predictable monthly spend on IT infrastructure. Enterprises don’t have to worry about training their IT staff members on future technologies. Users will be able to scale up and down resources to meet changing demands with next gen cloud. With cloud automation, the security risks of shadow IT will be reduced. Developers will be able to work without forgoing internal security for public cloud resources. It’s not only important to choose the right cloud model for your requirements but also decide the right solution for their enterprise. For example, small businesses and startup usually prefer public cloud. There are plentiful of development tools for startups, while on the other hand, IaaS is secure, stable, and can easily manage requirements related to hosting and storefronts. There are many large organizations that prefer hybrid cloud model. It allows them to manage administration, security and in-house compliance requirements (which is why it doesn’t make sense for them to use public cloud). There are many mid-sized enterprises that use a private cloud strategy. There is more control on the costs and added ability to leverage a highly-customized environment that can be customized to your needs. If you find the right cloud computing partner, they can manage your compliance, administration, compliance, cloud disaster recovery and everything you need to run an efficient IT infrastructure. 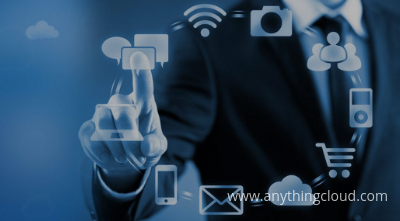 If you wish to partner with a managed cloud service provider who can cover your cloud strategy completely, you can speak to one of our experts.